During his college days at San Diego State it was obvious Tony Gwynn could hit a baseball. He had dreamed of playing professional sports since his childhood, but couldn’t make up his mind between baseball and basketball. Gwynn chose baseball after excelling at both sports at San Diego State University, and being drafted in 1981 by both the San Diego Padres (baseball) and San Diego Clippers (basketball). Tony is considered by many as the best pure hitter of his era. His remarkable total of eight batting titles (tying him with Honus Wagner for the most in National League history) included five of the top eleven single-season batting averages compiled since the end of World War II. Tony was a fan favorite in San Diego, where he played seventeen straight years with the Padres. He never hit below .300 in any full major league season, and his season-low .313 in an injury-plagued 1988 was still good enough to win the NL batting title. If baseball batting averages are foreign to you, believe me, these numbers are no less than amazing. 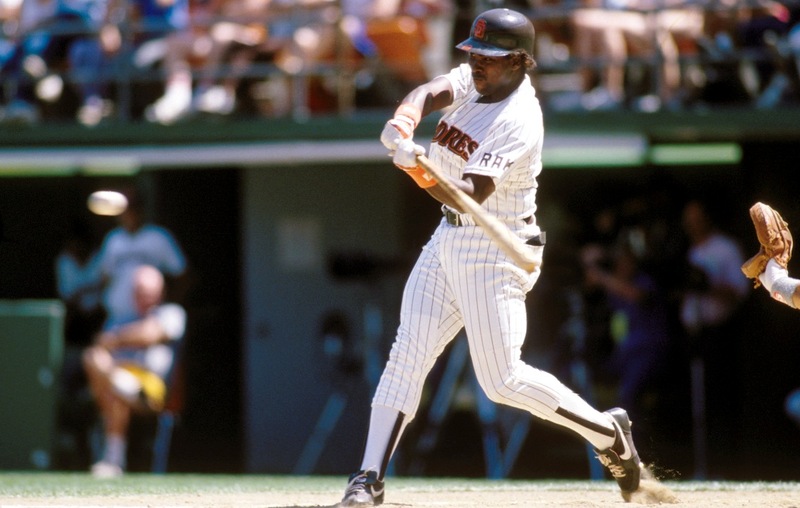 Gwynn’s success in the big leagues was no accident. He was always an avid student of hitting, and it was evident in his entire approach to the game. He maintained an extensive videotape collection of his previous at-bats and studied them religiously. Dubbed “Captain Video”, Gwynn bought his first VCR for $500 in 1983; a decade later, he spent nearly $100,000 to install a state-of-the-art taping facility in the Padres’ clubhouse. For Gwynn, batting practice was not for fun, but to work on specific hitting situations. Teammates reported that Gwynn made a habit of hitting 300 baseballs a day even during the off season. Tony Gwynn’s deliberate, daily dedication to his craft made him one of the best who has ever played the game and a Major League Baseball Hall of Fame inductee in 2007. ________________”s deliberate, daily dedication made him one of the best husbands who has ever played the role and a Marriage Hall of Fame inductee in 20__. Are you and I truly have the “deliberate, daily dedication” it takes to excel in our role as husbands? Do we study? Do we practice? Do we work at being the best in the game? Or, do we somehow think that we will make it to the marriage Hall of Fame without lifting a finger? We need to decide if we want to be an average minor leaguer, or stand before our Father one day as one of the best to ever play the game. A great marriage won’t just happen. It takes deliberate, daily effort. See you on the practice field.